In 2100 A.D, the planet became a unified nation named “Earth Federation.” However, the unification never lasted long. Minorities were up in arms against the EF, who desperately oppose the imperialism of the EF, insisting on secession from the unification. The EF forces brutally oppressed the Resistance Army, and yet the voices of dissent within the EF forces were growing louder accordingly. In the end, the secret organization, called ATLUS was found inside the EF forces. ATLUS has performed secret operation so as to eliminate the heads of the EF. Every pilots belonging to Bear Unit of ATLUS is spearheading highly covert operations. Utilizing high resolution textures and the latest shaders, truly realistic battle fields and dramatic graphic-effects representing shooting sense offer you unforgettable battle experiences. 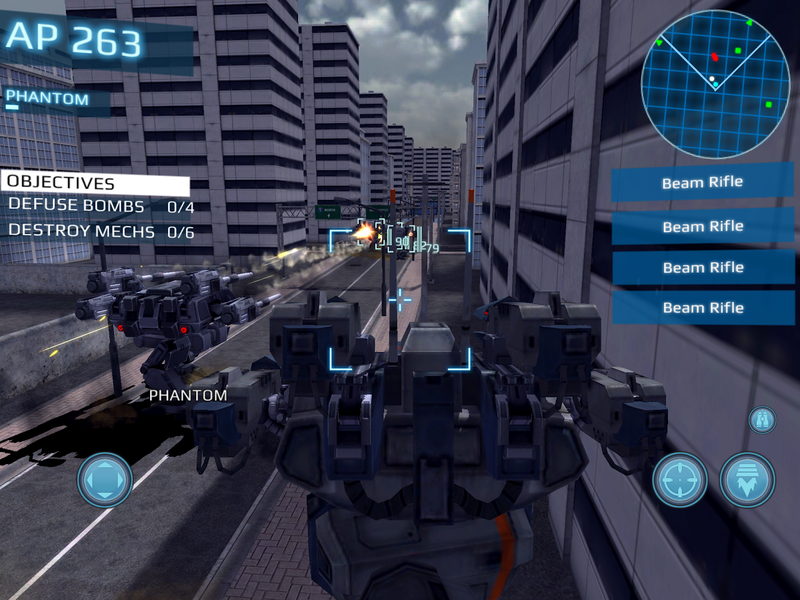 Operating mechs armed with more than 40 of weapons and parts in first-person makes you feel lively and challenging combat experiences. Join battle with stronger and thicker enemies now and defeat them! 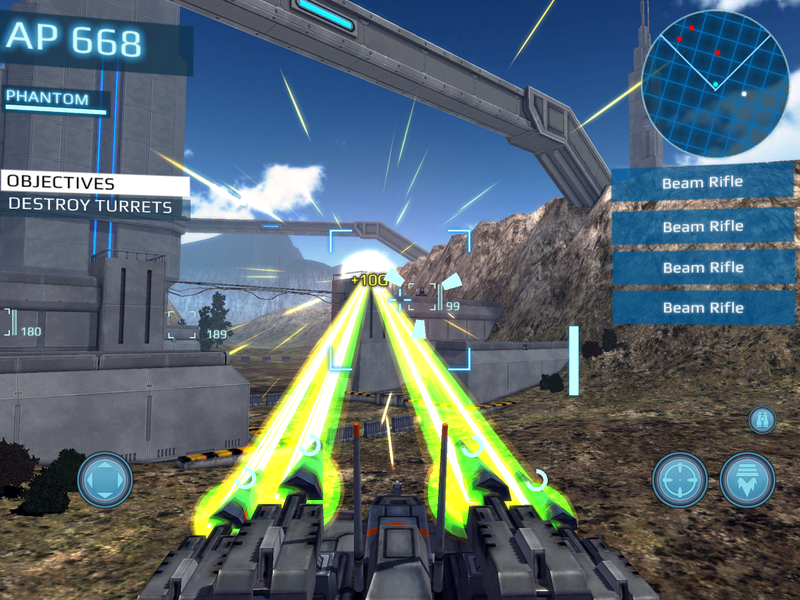 The game offers more than 20 stages across multiple modes and battles in infinity mode, all of which are dynamic as well as suspenseful. We keep in updating additional stages and modes. 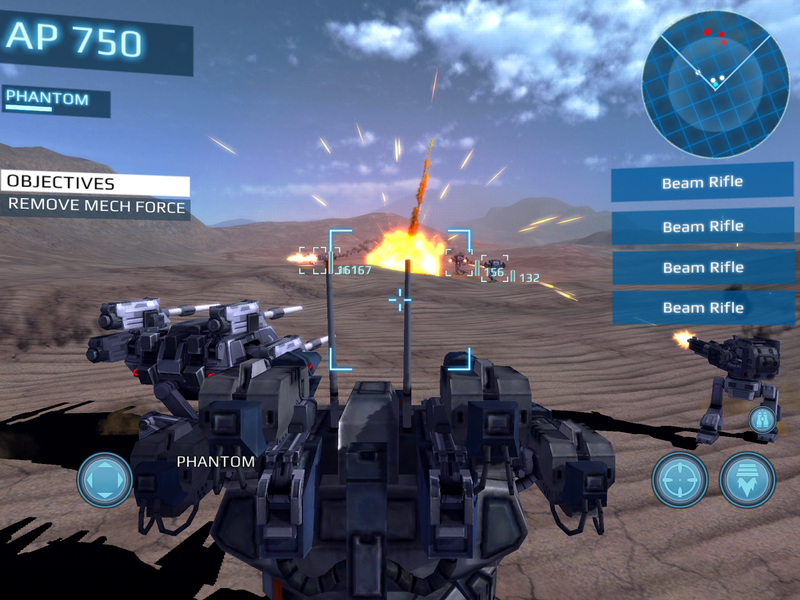 It is crucial for winning pilots to develop all sorts of weapons, fire controllers, defensive equipments and engines, for which more than 40 of parts are offered. 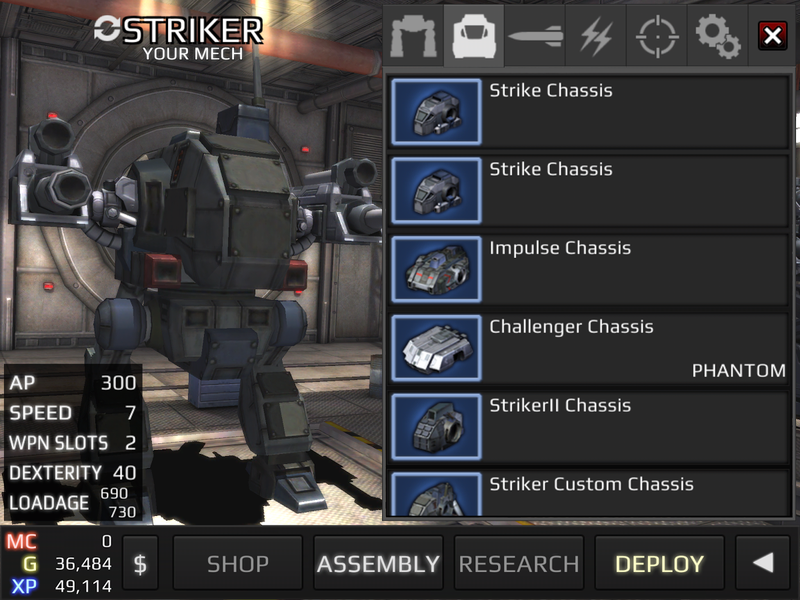 You can customize your mech, such as high mobility type, heavily armored type or fireflaming type, along with your combat style, researching proper parts. 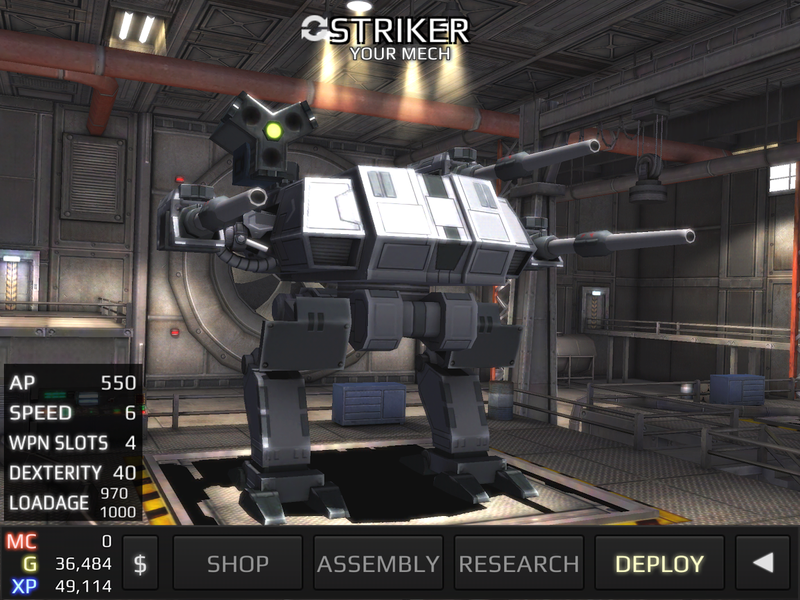 The various classes of bodies, parts, weapons and research help you customize your own mechs considering play styles. - For optimal performance, we recommend re-booting your device after downloading and closing other applications when playing MetalWars3. - Parents: You can restrict In-App billing in the Google Play Store settings.